In a few weeks, to celebrate its 40th anniversary, Nicolas Roeg's cult classic The Man Who Fell to Earth (1976) is getting a re-release in theaters (not to mention a limited edition DVD, Blu-Ray and Digital treatment). The film has been fully restored in stunning 4K, which is the perfect treatment for David Bowie's Thomas Jerome Newton. When Bowie passed away earlier this year, I chose an image (see above) from this film to pay my respects to him (it is actually still my cover on Facebook; I just cannot bring myself to change it out). What can I say about The Man Who Fell to Earth? It's dark, it's sad, it's beautiful, and it is the kind of film that will always stick with you. It is a love story wrapped in science-fiction. What else do you call a humanoid alien coming up with elaborate schemes to save his wife and children, but someone consumed with love. That is the core, but it is beautifully wrapped in color, advancing technology, and style more elaborate than most love stories, somewhat downplayed compared to most sci-fi. Which brings us to today's installment of Vintage Film Threads. 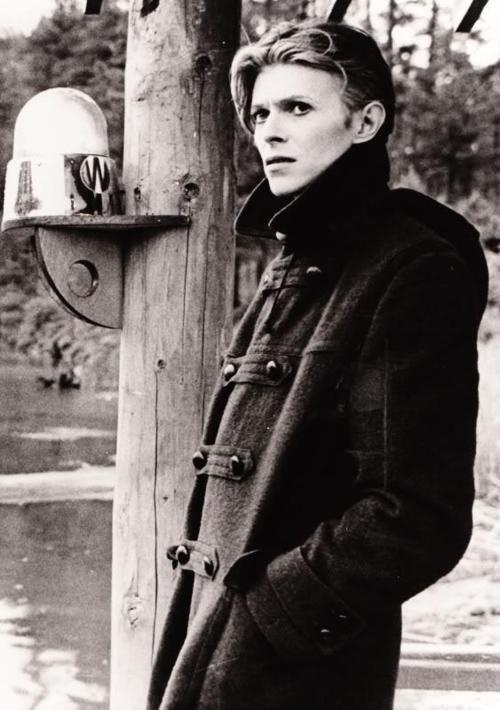 How does one dress like The Man Who Fell to Earth? Newton is polished. His clothes are tailored, with clean, flawless lines. His accessories add a level of mystery to his character. 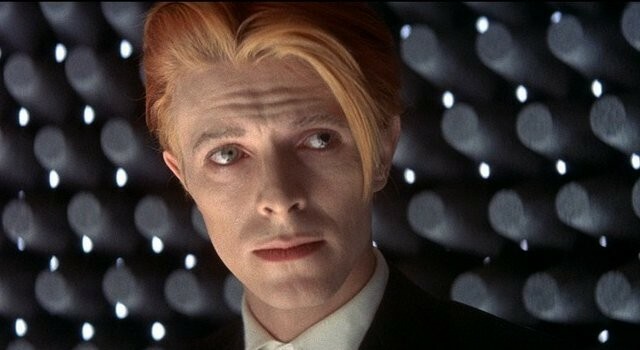 When you think of the 1970s (even compared to some of Bowie's own outlandish pieces), Newton's style is understated, but thus creates a timeless feel to the flame-haired alien (side note, every time I see this film, I desperately want to dye my hair back to flame red, and I know I am not the only one). Even when he is spiraling, Newton's look include slightly messy hair and a suit. This is not our typical alien. This is the fashion icon of aliens. 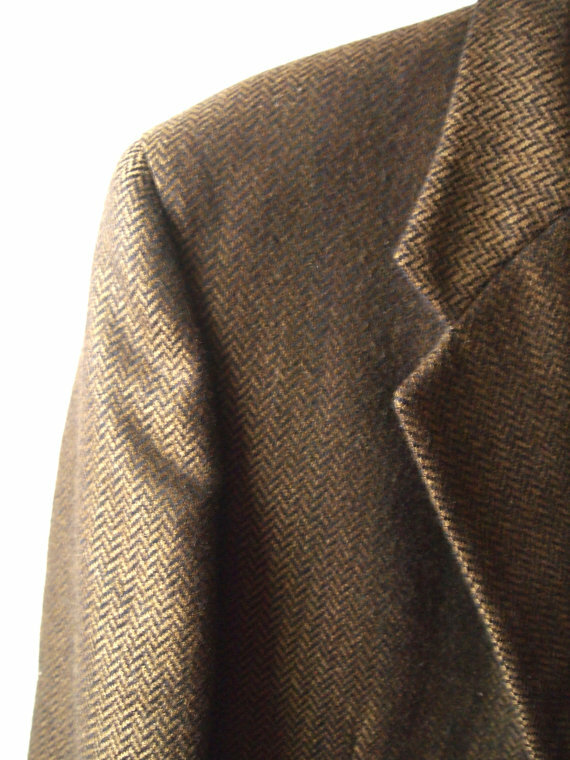 Instead of going through a certain number of looks, I instead of compiled six (easy to find) vintage items that guarantee you that classic Newton style, the mystery, the essence to work with your current wardrobe. Again, I hope you are enjoying this new series. I also hope you will make time for The Man Who Fell to Earth when the restored film hits theaters on September 9th. Even though I saw it a n old print on the big screen earlier this year, I will definitely going to be tracking down the new 4K. Plus, if you have a particular film you would like to see in this series, please leave a comment below. Until next week, remember thrifting is the most environmental, ethical, and economic clothing choice you can make.